Do you work with fabric? because what you wanted was unavailable? This is an opportunity to access premium quality fabric while working with some of the most experienced and dependable textile experts worldwide. 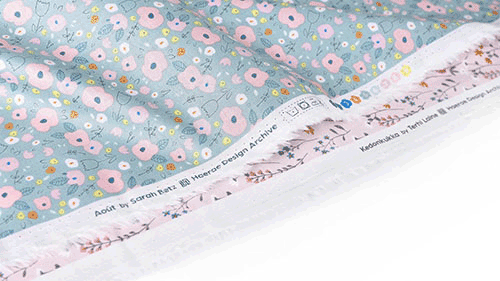 Whether you are a small business owner, fashion designer, fabric wholesaler, or a creative ‘maker’ in need of superior textile prints, Haerae Textile has got you covered. Feel free to tell us what you need. 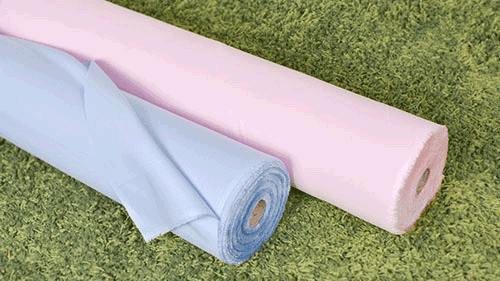 If you let us know what you are going to make with fabrics, we will recommend you the best options! We will never use your email address for any marketing purposes. You will only receive 1 email from one of our textile experts. We offer a competitive price range that will match your needs and vision. 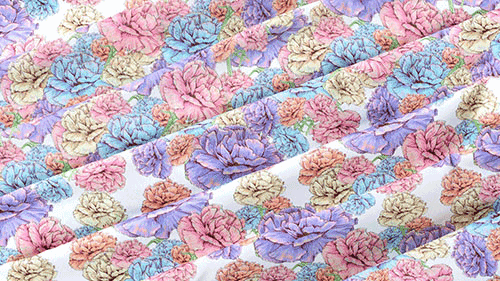 Digital printing is suitable for small orders and designs featuring many colors. 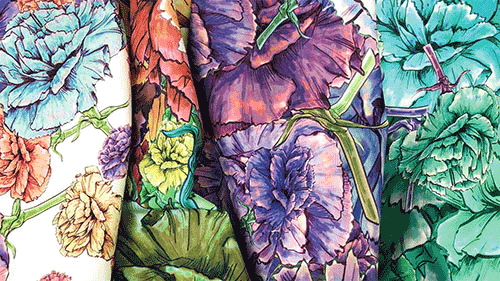 Our digitally-printed fabrics are soft to the touch, because we print fabric designs using reactive dyes. Post-print, we process wash our fabrics to remove impurities. Next, we steam, tenter, and sanforize to minimize shrinkage and preserve the integrity of the design. The greatest benefit of screen printing is that it enables vivid colors, and clear shapes and images. Even though the MOQ is relatively high, we still enable our clients to customize premium quality fabrics at competitive prices. We print using reactive dye, and then wash, steam, tenter, and sanforize to achieve superior results. 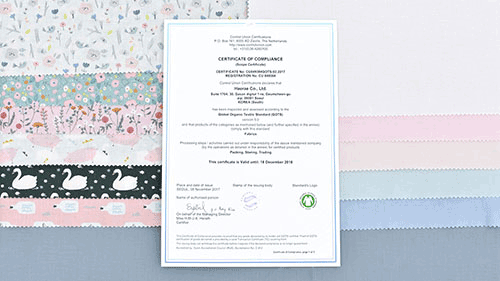 We also offer transaction certificates for organic fabric orders (for a handling charge of 30 USD). 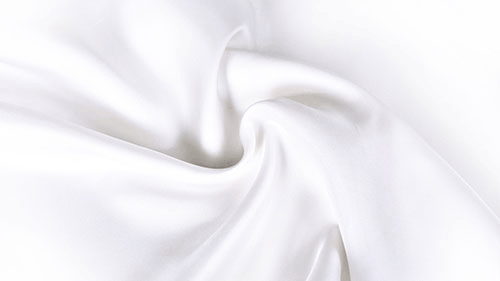 Our services include a broad variety of options in cotton, linen, rayon, and polyester. To meet the demands of our clients worldwide, we also offer a user-friendly website that makes it seamless to submit and update your order online.